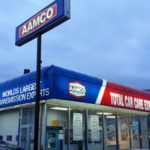 AAMCO, the world’s largest transmission franchise and leader in total car care, has announced the launch of its interactive franchise website, aamcofranchises.com, which provides entrepreneurs with a detailed overview of the benefits of investing in an AAMCO franchise. Our content-driven franchise website features a variety of information for franchisee candidates who are interested in learning about ownership opportunities with our top-rated transmission franchise. Prospective AAMCO owners can learn more about the business directly with a documentary short called “A Day in the Life of an AAMCO Franchisee” and stay up to date with AAMCO’s latest news about our growth and development. 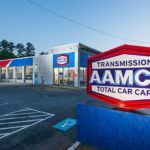 For half a century, the American public imagination has linked the word “transmission” to AAMCO, and for good reason. Our proven expertise in fixing the most technically challenging part of a car is heralded far and wide, and as a result, we remain the leading brand for transmission work. 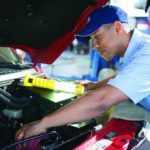 To help our transmission franchise owners get a bigger slice of the general automotive repair market, which generates $62 billion a year in sales according to IBISWorld research, we have evolved into a Total Car Care brand providing a variety of services, including brake repairs, tune-ups, shocks and struts, routine maintenance, and more. 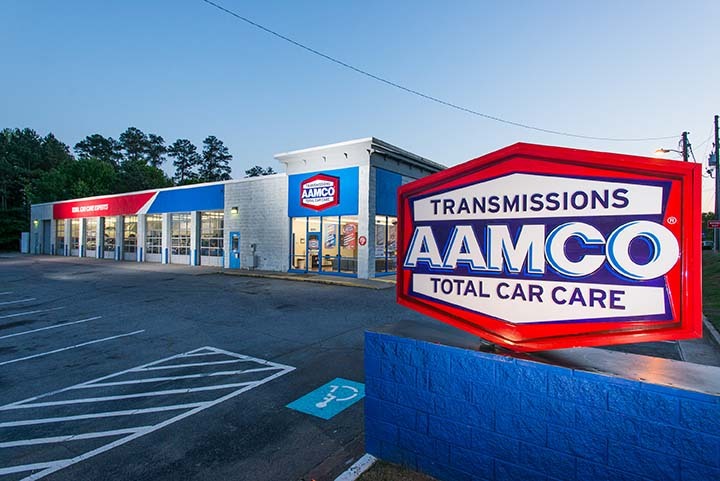 AAMCO was recently named to Entrepreneur’s 2015 Franchise 500®. Our system’s size, growth rate, and financial strength also earned us the top spot in the transmission repair category on Entrepreneur’s “Best of the Best” list.